With the ever increasing amount of online photography, today’s image needs to capture the audience and stand out from the mass of digital communication. One way to do this is to go back to the routes of photography and print your images. In doing this, the printed, framed and exhibited photograph makes a different statement unlike the throwaway culture of digital files. Throughout the duration of the last year we have helped to curate, display and judge a number of photography exhibitions, and in doing this several issues keep recurring. The following Portfolio Review session is focused on exhibiting your work in all the many guises. It will cover topics such as – Content, Audience & Market, Budget, Materials, Sales, Presentation, and Advertising & Marketing. 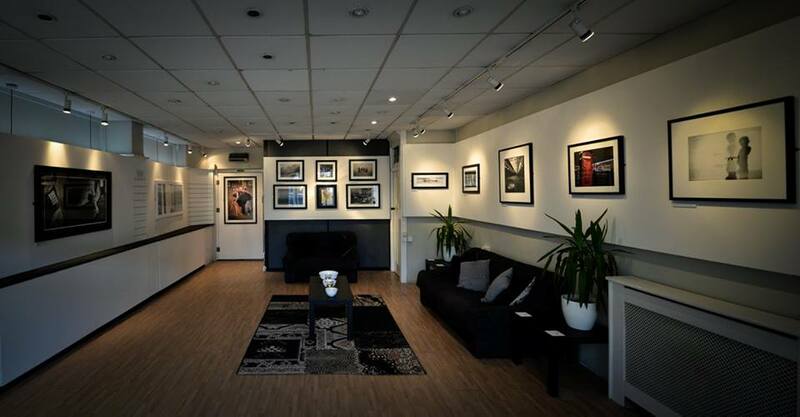 Info: Price: £30 per person | Duration: 2 hour sessions | You will need to bring a portfolio of work to show, prints and framed work would greatly benefit. Dates: 17th, 19th, 21st March 2015. Times: 10.30am – 12.30pm and 1pm – 3pm. Booking in Advance.